If you have a lot of squishies, you know each squishy is a cute, cool and calming fidget collectible. 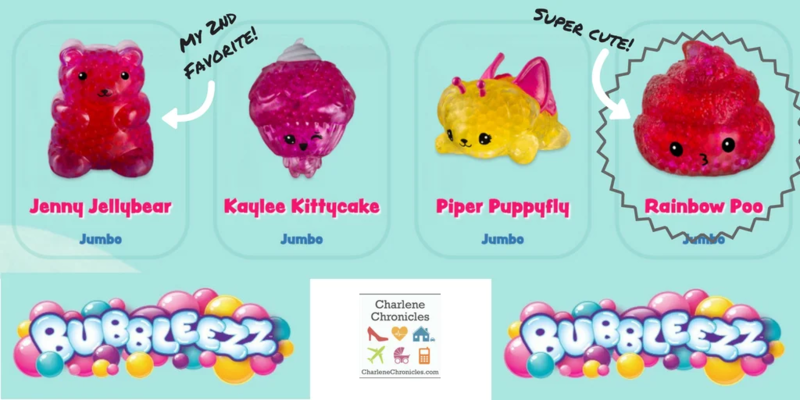 However, there is another one to add to your squishy collection now – Bubbleezz by Orb Toys. In honor of the launch, I am sharing a great smoothie recipe without milk (or without any dairy like yogurt) using Bubbleezz as the inspiration! Orb Toys are the makers of Soft N’ Slo Squishies, Elasti Plasti and other fidgety, squishy goodness. However, the Bubbleez are new to the lineup with its bubble beads and hidden charms inside. This the one I was sent by the company to check out. Each character has a little story. 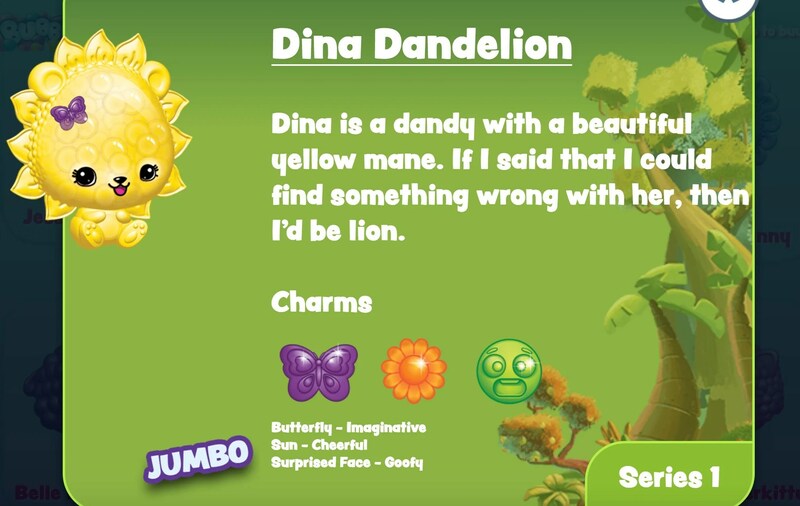 Like “Rainbow Poo”, for example. 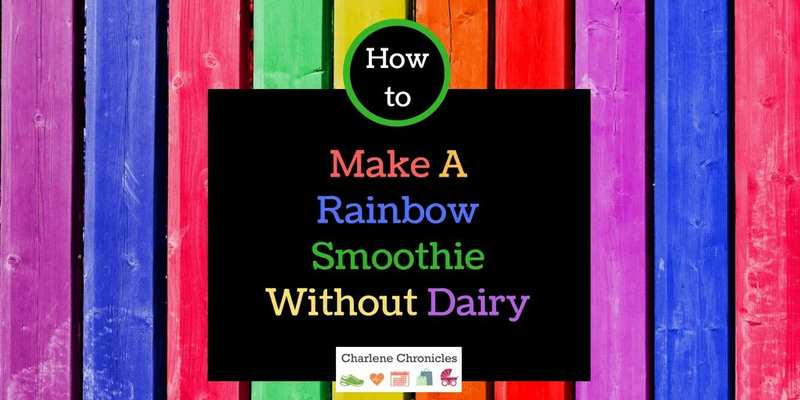 Make each smoothie as a standalone smoothie. As you make each one, place it into a bowl or other container – and briefly place in the freezer. 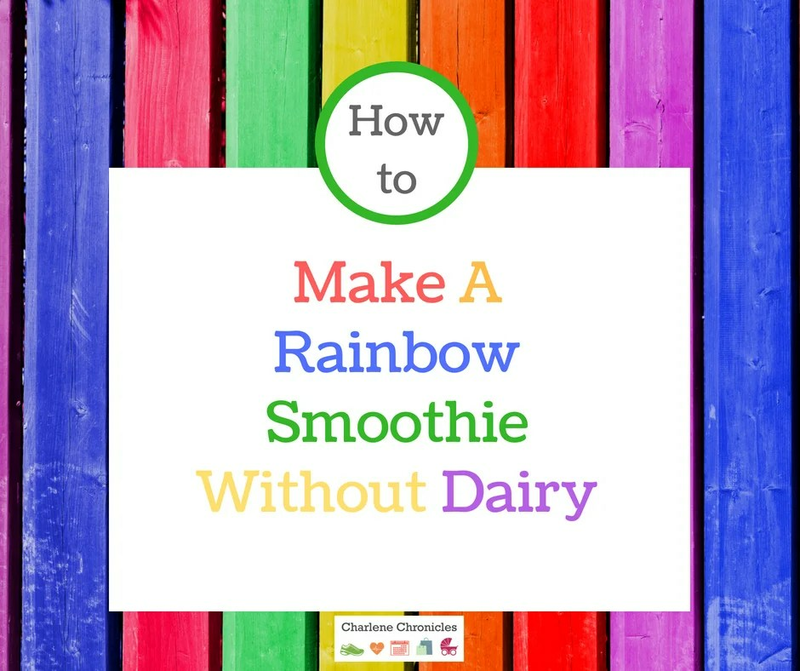 Once completed, take your smoothie glass (I love these glasses from affiliate Amazon – so smoothy worthy) and pour a small amount each smoothie mixture in the glass – layering it as you go to create the rainbow. The red and yellow mesh together to give you a hint of orange and the yellow and blue mesh together to give you the green. Hence why you don’t need to make all the colors! Make each smoothie that way. You should get about 4-6 smoothies. At the top, place a few thawed out blueberries or raspberries (to represent the Bubbleez bubbles) and voila! 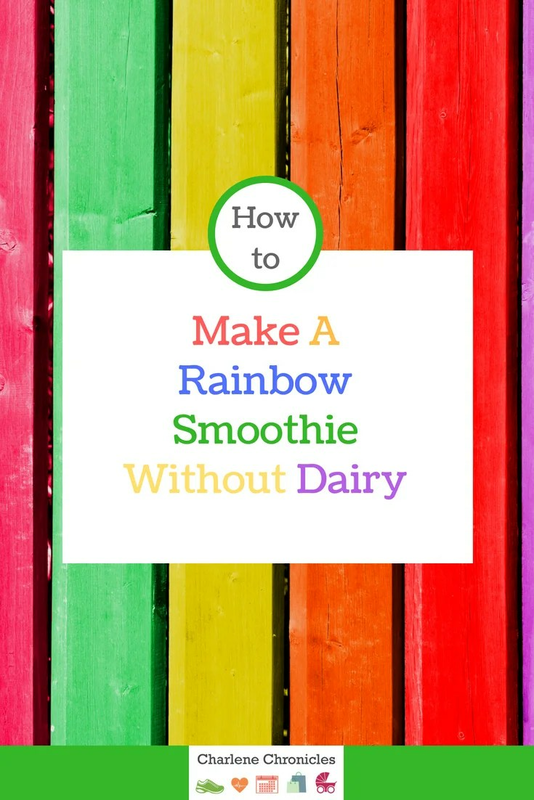 You have rainbow smoothies without milk that are utterly delicious!